Kim Barrett from Your Social Voice has been able to work up to selling higher-priced marketing packages to his clients. 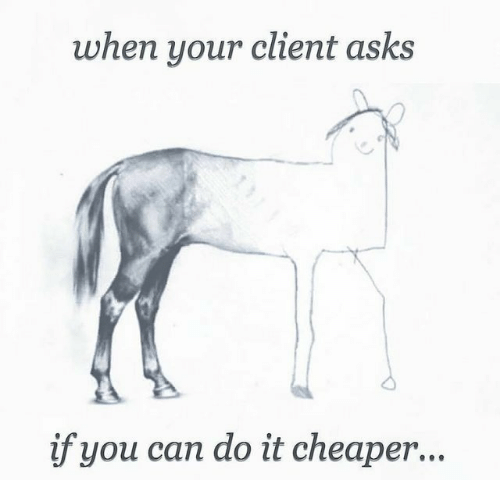 A big part of that is being able to properly communicate the value to clients. Another big part is developing the confidence to charge more. We chat about both these and more in today’s interview. I have been in the online marketing world since I was 15 years old, where I made my first online sales which totalled $45,000 in revenue, and since then I have been developing and honing my skills in online marketing. We’ve have also won several business awards, and have an international best selling book, and have helped 3 clients achieve the same results. I have worked with clients of all shapes and sizes, from ASX listed companies to solopreneurs and I know what needs to be done to increase and grow a business. We utilise social media platforms and digital marketing to drive sales and revenue for businesses. Specifically, I have years of experience leveraging Facebook advertising to increase sales and revenue for our clients. Over the past few years we have been invited to speak in 5 different countries on Facebook marketing and to visit their offices in Singapore and San Francisco.